Pedro was drawn by Ed Moffatt ..he asked for a challenge..he got one! Pedro was never a real character, like Nimbus Terrafaux he was a joke by video game magazines. 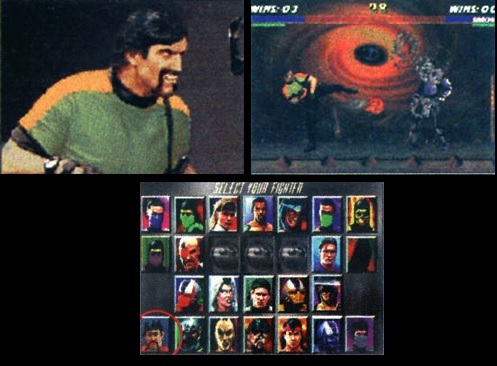 He was supposed to be another new character for Ultimate Mortal Kombat 3 and be a palette-swap of Stryker this time. 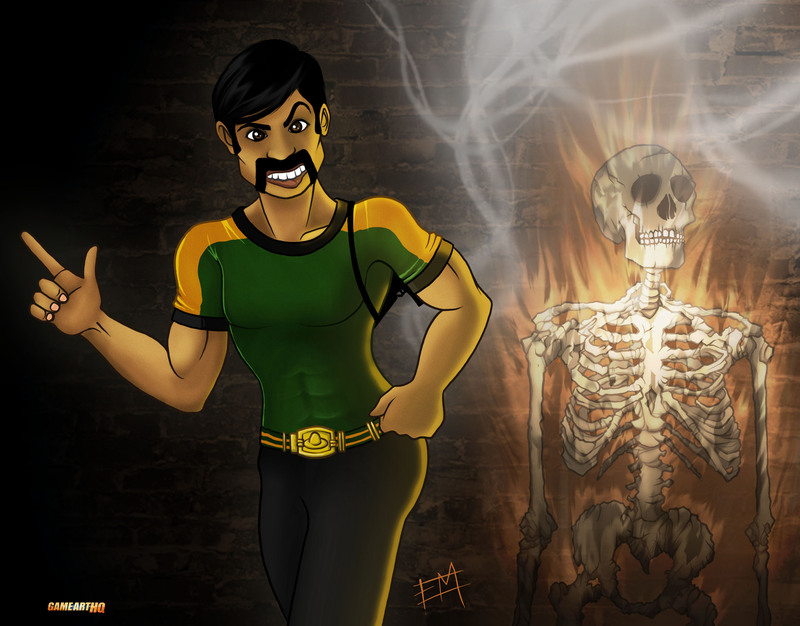 Pedro was described as a Mexican character including the stereotype mustache of course and…fart moves. Ironically the later real character Bo Rai Cho would have a fatality initiated through a fart.